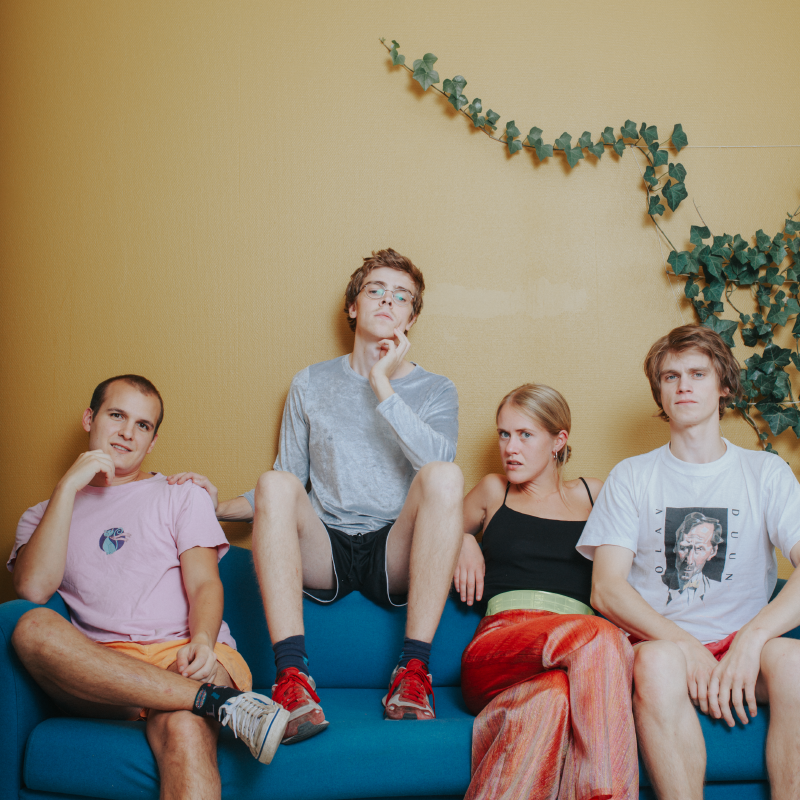 Norwegian art rockers Pom Poko’s debut album might have only just come out but they’re on a rapid ascent. That record, Birthday, is one big party with songs packed full of ingenuity and energy. NME called it a “gloriously unhinged debut”, an eccentric mix of styles and a triumph of joy and instinct. Theirs is a punk attitude combined with a nerdy knowledge of pop history, and it makes for an explosive package that brings to mind the likes of Le Tigre and Deerhoof. It’s a quirky, creative and unpredictable mix with sweet sing-song vocals mixed with intense grooves, bouncy guitars and crazy riffs. Just listen to “Crazy Energy Night” which sounds like Blur fronted by the Yeah Yeah Yeahs. It’s this energy that makes Pom Poko a feat to behold live. Get ready for a Birthday party.